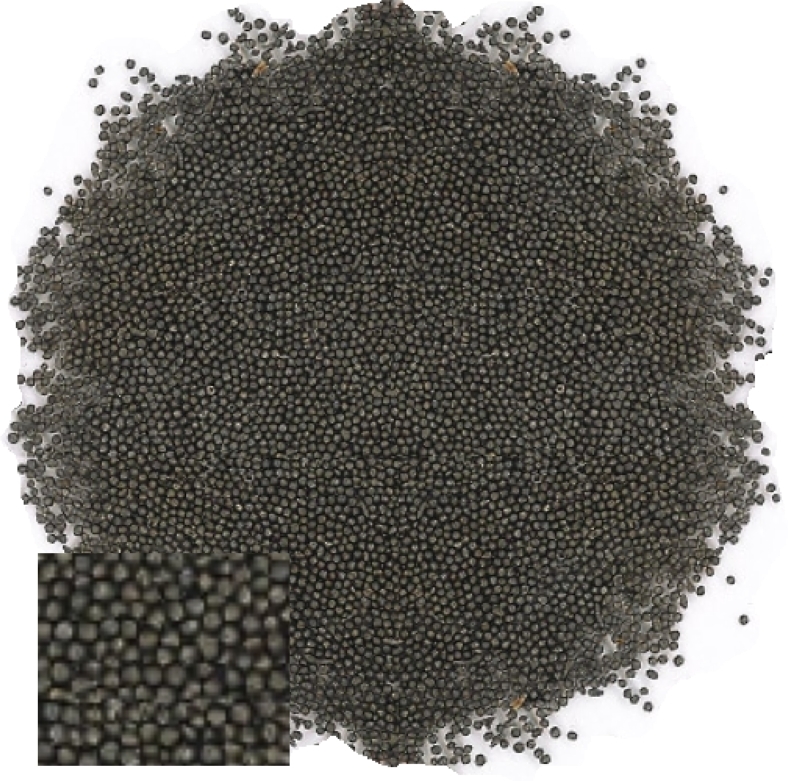 This tiny stainless steel granules have a grain size: 0.4-0.9 mm and comes in a bag of 1000 grams. Stainless steel Granulate is the ideal choice for weighting your little reborn creation. This stainless steel granulate is round and is super fine. The granulate is dry and clean distributed. Because of the fine round grain this filling can be evenly divided and is hardly noticeable from the outside.. The individual grain has a high STAINLESS STEEL compound, similar to the composition of STAINLESS STEEL dining cutlery. By the high weight little volume is needed to make a realistic weight, this filler is therefore especially suitable for weighting small baby dolls. STAINLESS STEEL is stainless steel so these grains will not rust, so no stains in the vinyl!